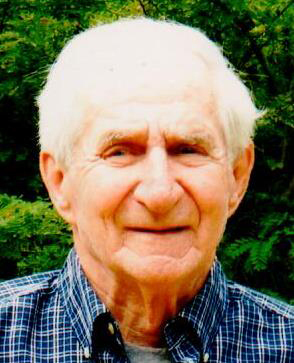 Steve M. Slovenec, 85, of Rural Ridge, Indiana Township, passed away peacefully at home on Friday, June 22, 2018 with his family at his side. He was the beloved husband of 52 years to Genevieve (Hajduk) Slovenec; dear father of Sharon Slovenec, Angela (Ed) Schmitt, Jennifer (Mike) Hoy, Dorothy (Tony) Erlain, Stephen J. Slovenec and Michael Slovenec; Grandfather of Carly and Kayla Slovenec, Marissa and Matthew Schmitt, Mitchell and Braden Hoy, and Amanda, Anthony and Alex Erlain; son of the late Mike and Dorothy (Zietz) Slovenec. Steve was always a pet lover and adored his loving cat Blackie-Bud. He retired after over 30 years at Robroy Industries in Verona and was a lifetime member of the Rural Ridge Fire Department.